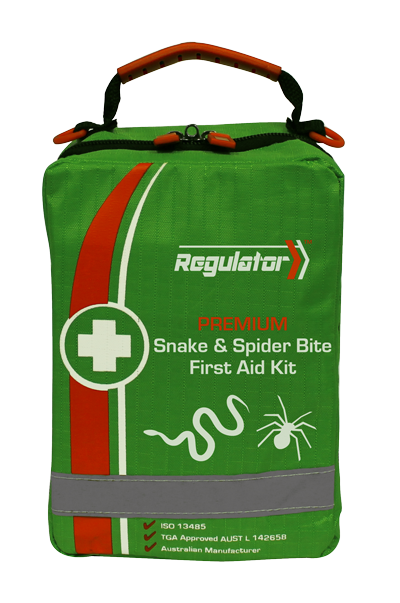 Most Australians have had some form of close encounter with a snake or spider – be ready with this light, compact and practical snake and spider bite kit. 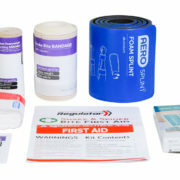 Complete with our new AEROFORM Tension Indicator Bandages that have been a massive success in assisting people to achieve the correct tension needed while performing the Pressure Immobilisation Technique – which is used for the treatment of all Australian snake bites, Funnel Web Spider bites, Blue Ringed Octopus stings and Cone Shell stings. 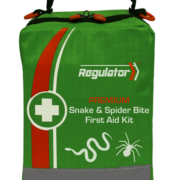 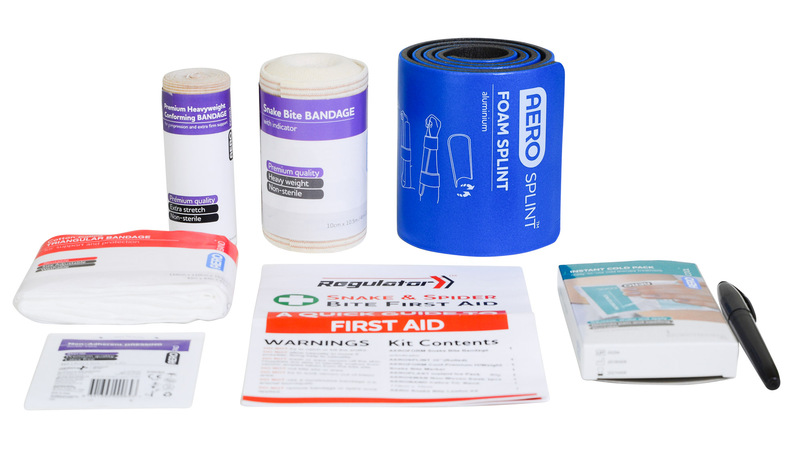 This compact kit is in a durable softpack bag that can be worn on the belt, and contains everything needed to respond effectively in an emergency and increase the chance of survival and reduce the possibility of long-term damage.